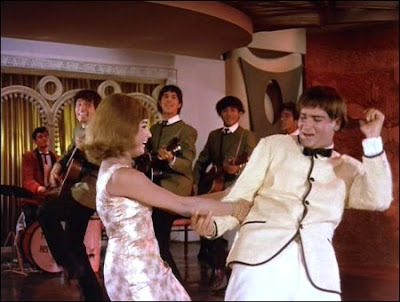 Bollywood Banter has put up a wonderfully groove-inducing list of Twist-inspired songs from the 60s and 70s. He includes "Jaan Pehchaan Ho," "Tumse Hai Dil Ko Pyaar," "Aaja Aaja," and my own personal favorite "Kehne Ki Nahin Baat." I love absolutely every one. Thanks for this link, Beth! What fun!! !